Introducing Matt Payne, KICX’s man behind the mic – Sheffield Urban CX 2018 – Entries Live!  As well as providing a unique race experience for riders, Sheffield Urban CX is always on the lookout for ways to add a little bit more to the event. An entertaining and knowledgeable commentary is a must! So we were sat round discussing who we all liked and why, We all agreed Phil Liggett or Rob Warner might be a bit out of budget (and probably working on some exotic race somewhere), let’s look a bit closer to home, John Shuttleworth? Jarvis Cocker? Both great Sheffield voices but not a clue on cycling, plus we thought their relaxing dulcet tones would be more likely to take the competitive edge of proceedings! Then we were thinking back to another highlight in Sheffield’s local road racing calendar, The Sheffield Grand Prix (the 2017 race will be on 19th July) who use local lad Matt Payne to commentate and inject a bit of humour into proceedings. So we tracked him down. Matt has fast become one of the most sought after voices of live bike events in the UK, known for his fast paced, enthusiastic and energetic style he now brings his passion for racing to KICX for 2017. A dedicated racing cyclist and rider on and off road for over 30 years, Matt rode 13 consecutive National Championships on the road and finished his racing career at the World’s Masters Track Championships at the Manchester Velodrome. Matt now lives in Coal Aston riding for fun on & off road locally here in Sheffield and the Peak District as well as across the UK & abroad. Committed to supporting the sport he loves Matt coaches & mentors upcoming local & national level young riders as well as getting his hands dirty volunteering with Ride Sheffield, maintaining the trails at Lady Cannings. Matt is the voice of the Bike Channel UK’s exclusive continental CX coverage as well as the man on the mic at the national CX series & championships for almost a decade & has been CX announcer & commentator at a number of international races including the UCI World Cup Cyclocross at Milton Keynes & Zeven. So with such a busy schedule it’s great to have Matt on board and getting behind the KICX race and we are looking forward to having Matt as the voice for the 2017 (and beyond) Sheffield Urban CX series.